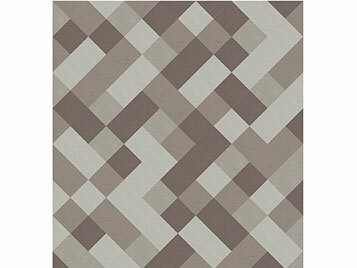 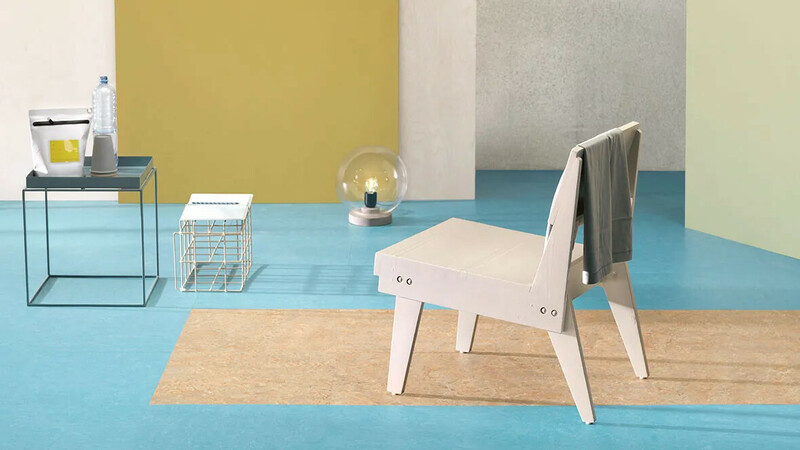 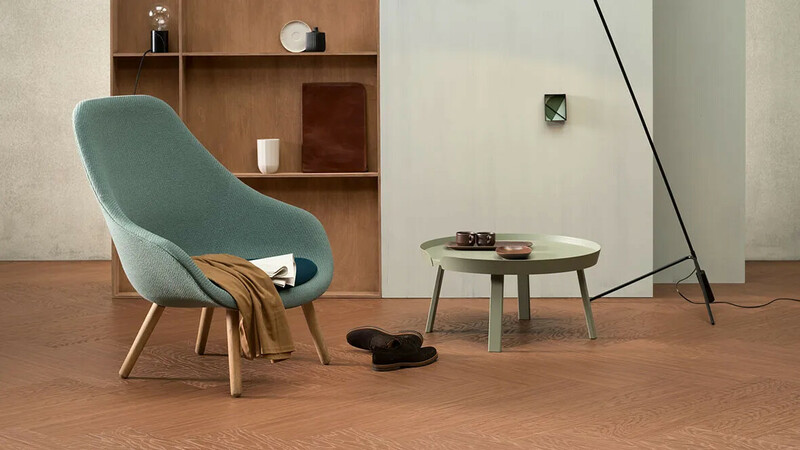 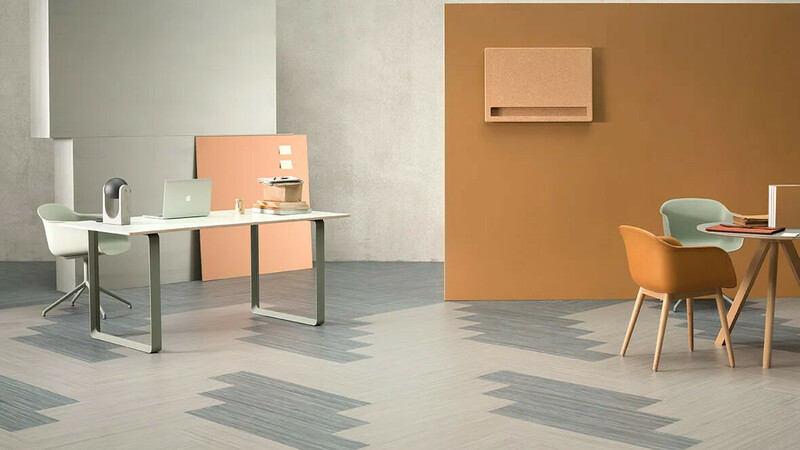 The sustainable linoleum tiles stand for a healthier indoor climate and a responsible use of the environment. 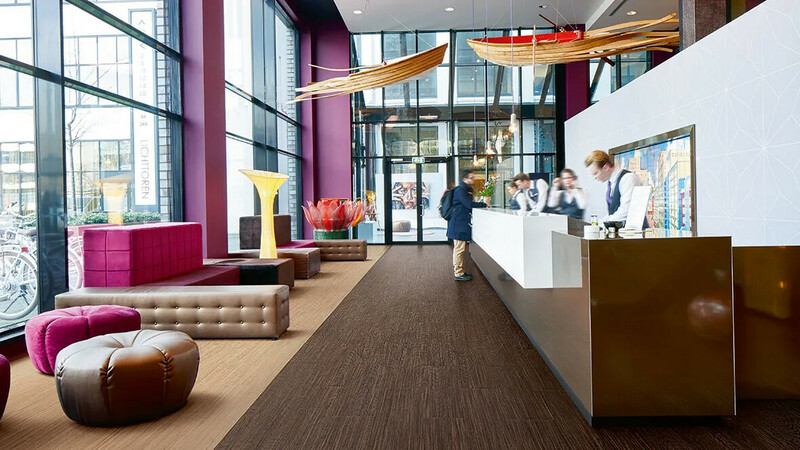 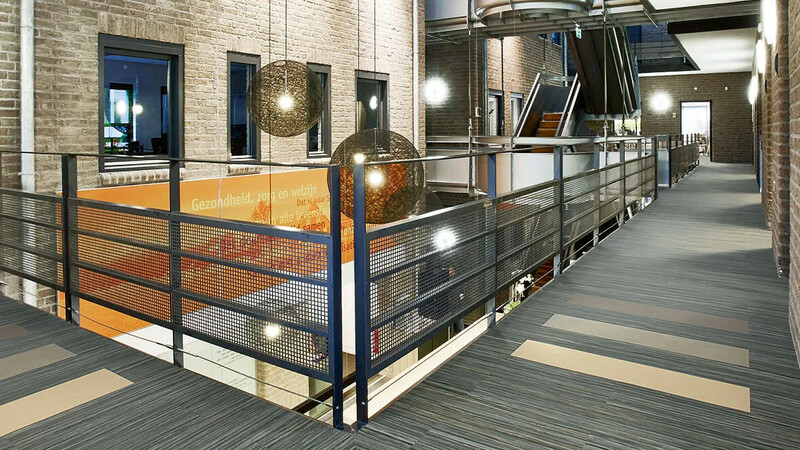 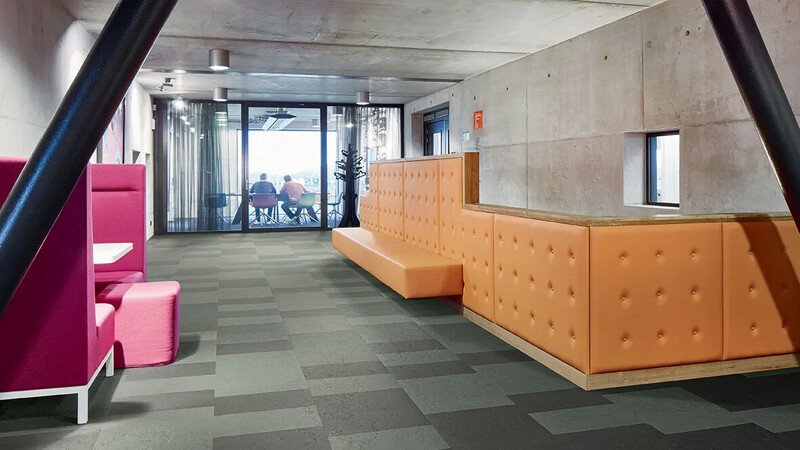 Marmoleum modular is a sustainable alternative to other modular floors available in the market today. 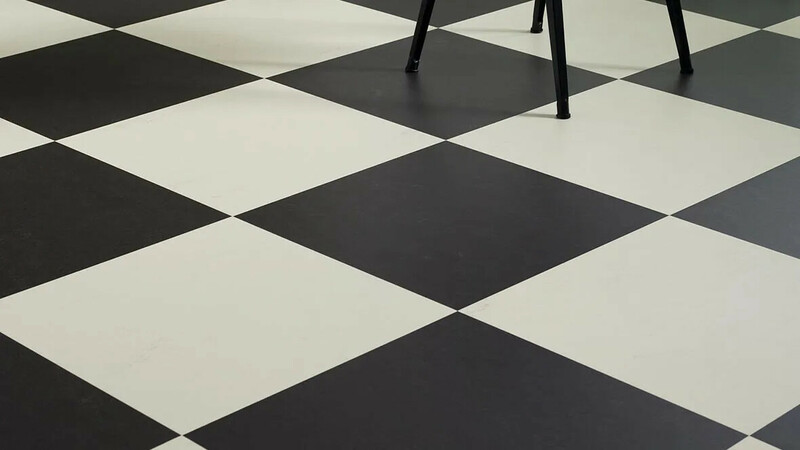 With the new Topshield2 finish the floor is ready for use immediately after installation. 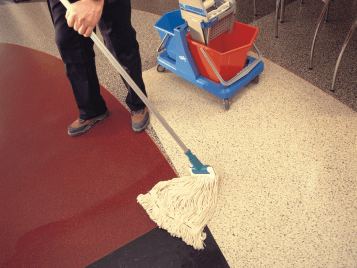 The modular tiles are easy to install and easy to clean. 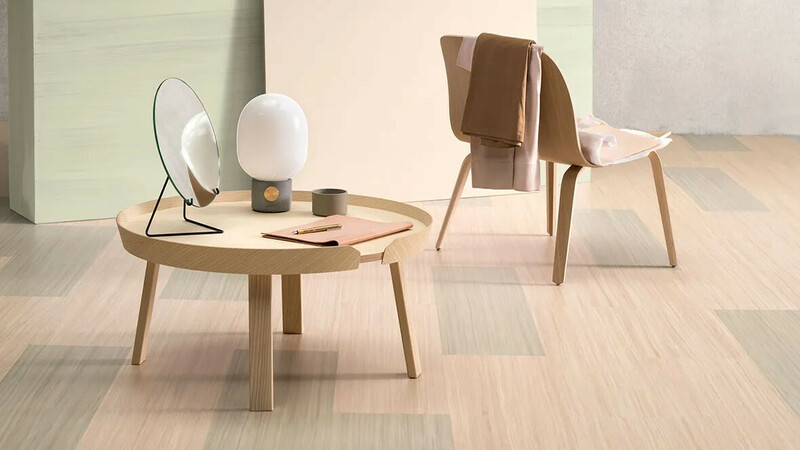 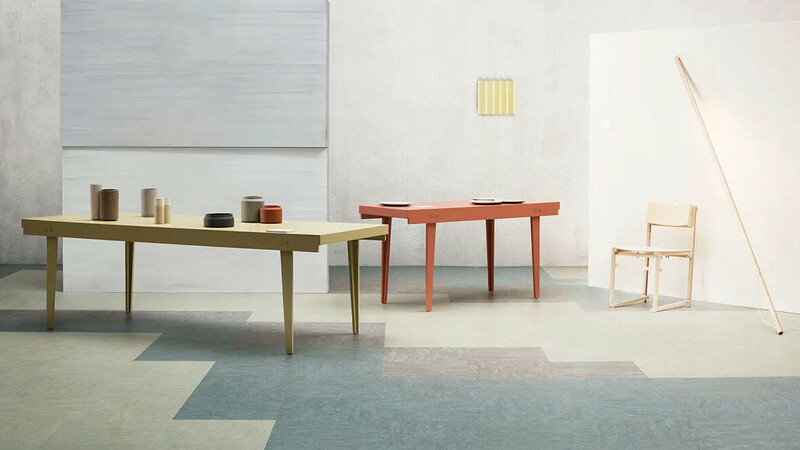 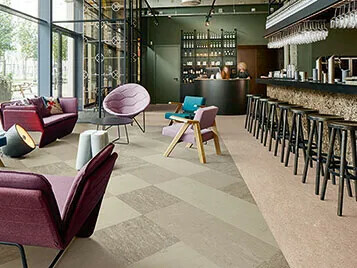 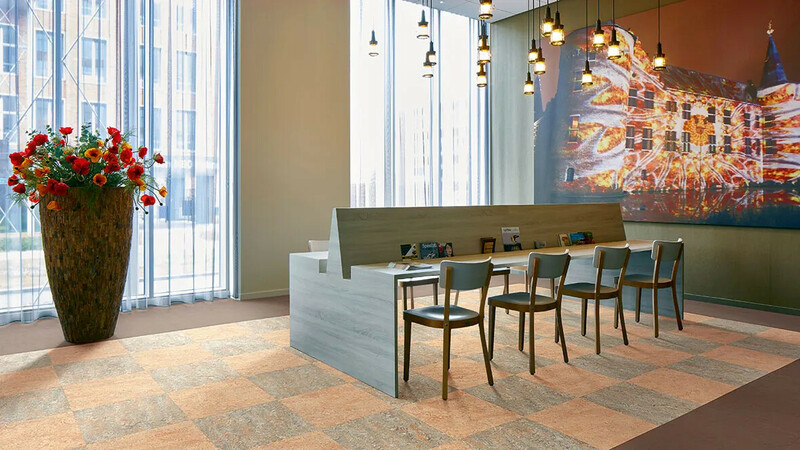 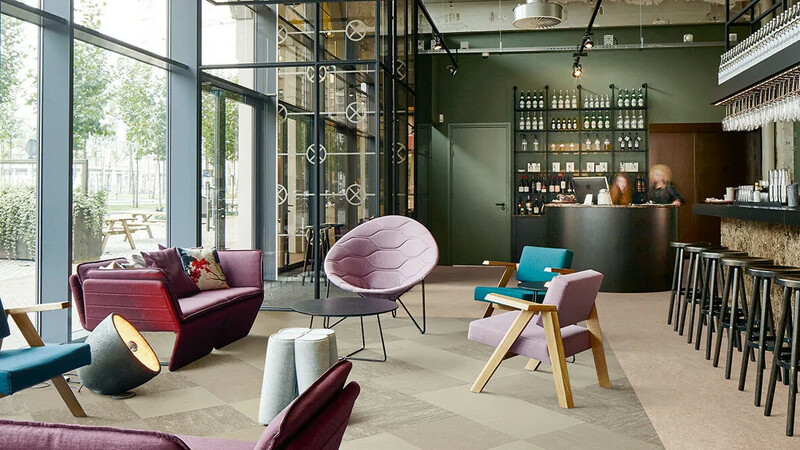 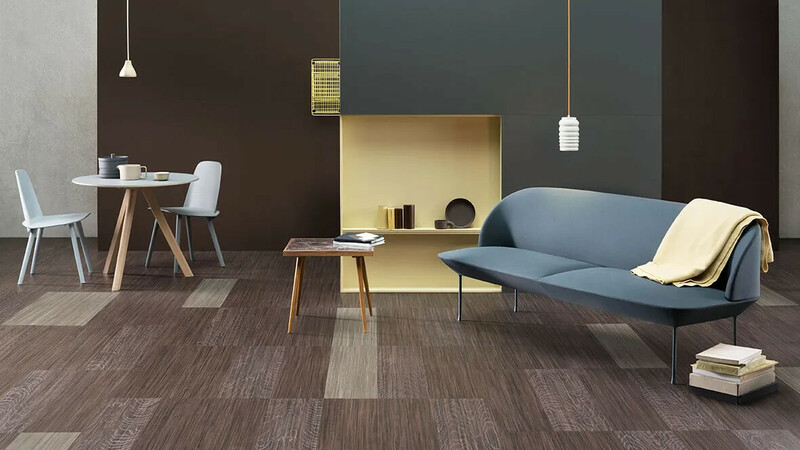 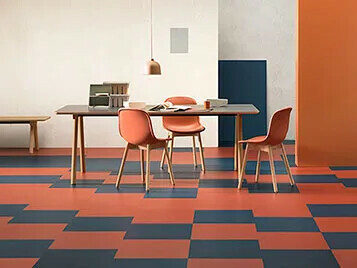 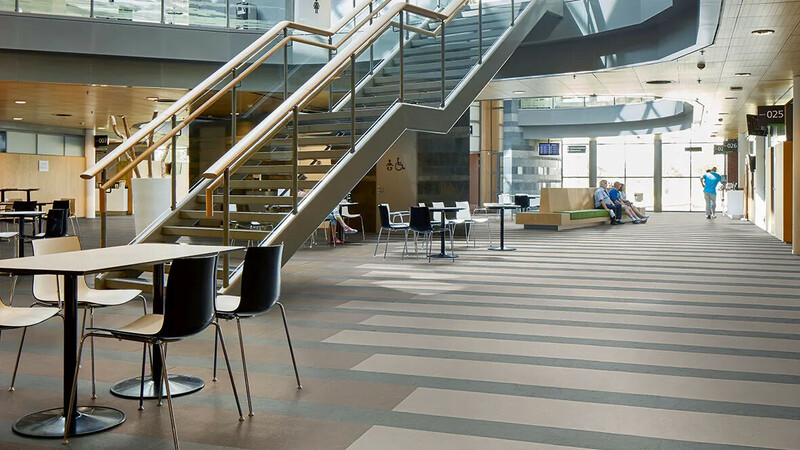 Marmoleum modular tiles are produced from raw materials including linseed oil, rosin, wood flour and limestone that are either abundantly available or rapidly renewable, with annual crops or grow back schemes. 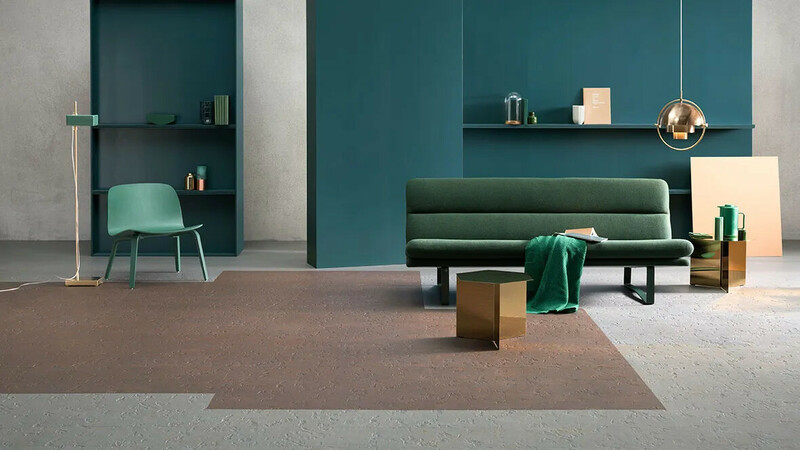 Marmoleum modular is also unique in that each shape and form is cut separately from the base material. 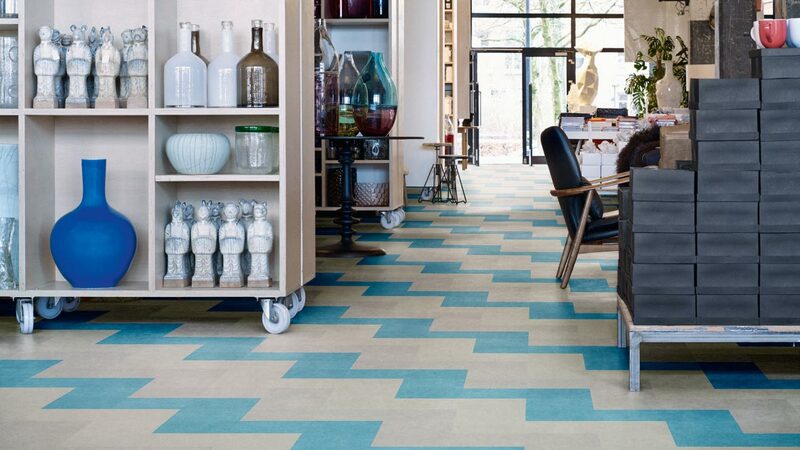 Edges of the tiles are ‘undercut’ in order to provide a perfect joint that requires no welding, helping to achieve a seamless fit - we recommend that for the best finish, Marmoleum modular tiles are laid tessellated - while the polyester backing ensures the product is dimensionally stable, even when installed in larger areas. 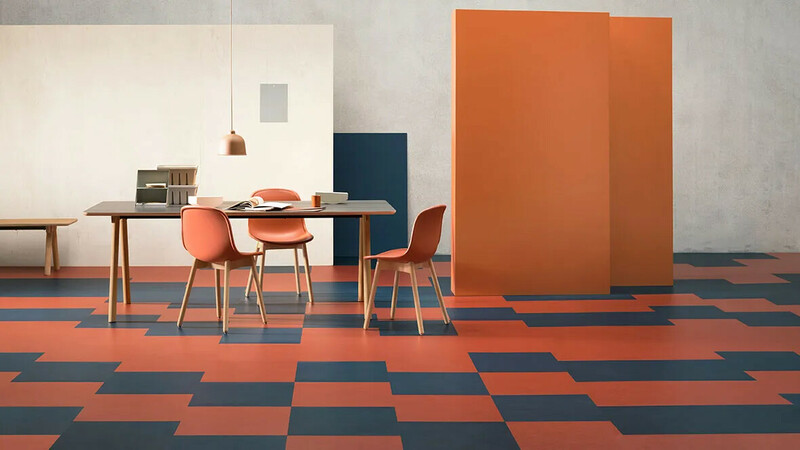 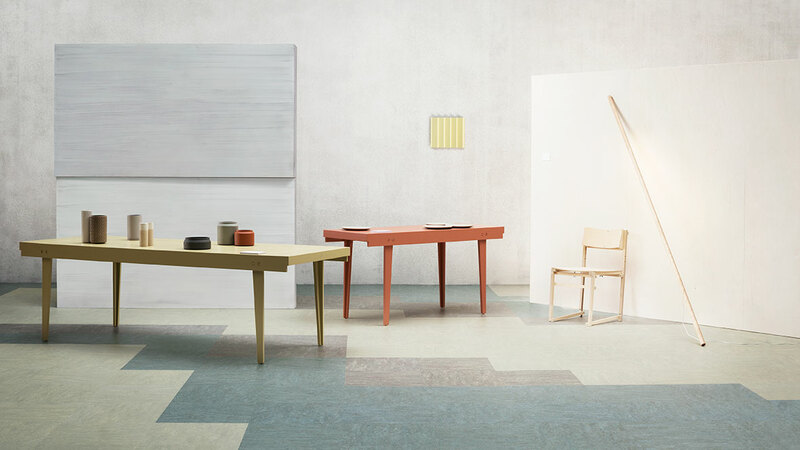 Forbo Marmoleum Modular tiles invite you to play with colour, size and shapes. 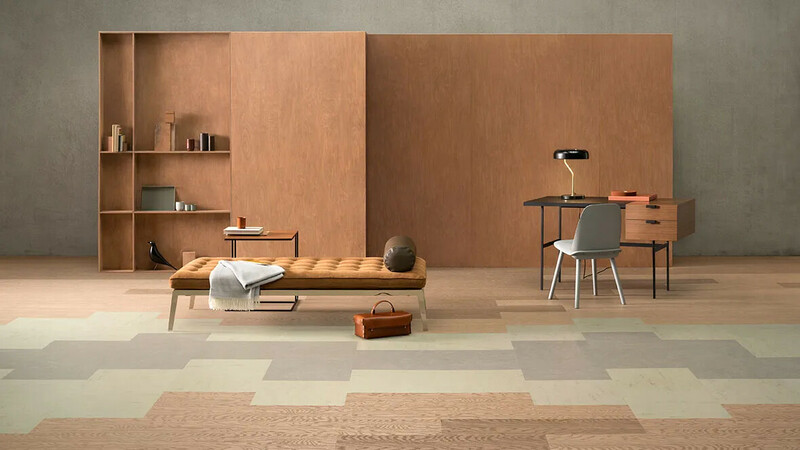 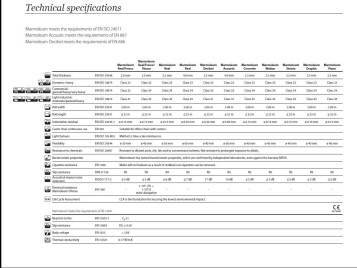 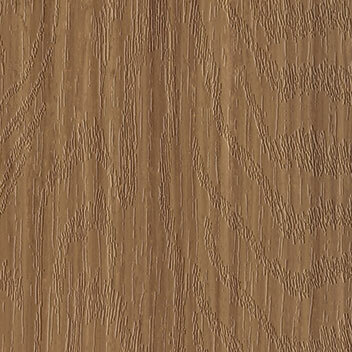 We have created a number of floorplans to give you inspiration about the possible floor designs.